Great guest post by Ron Immink see more about him here maverick, speaker, business book geek, entreprenerd, author, blogger, innovator, strategist, CEO and co-founder. 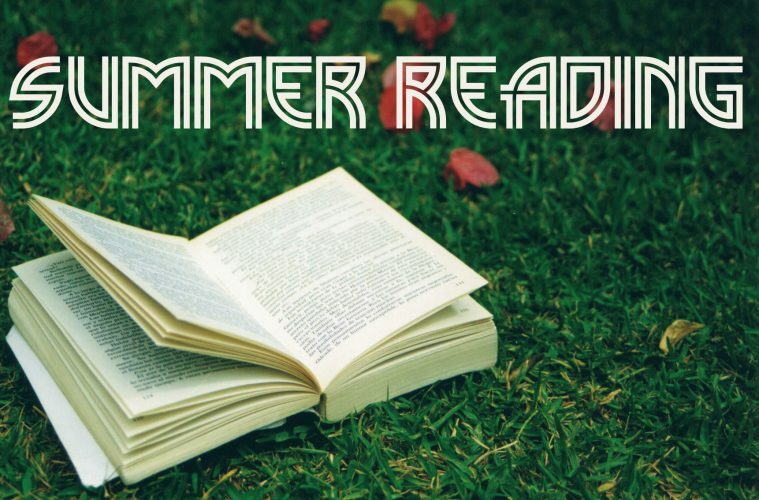 What business books to read over the summer? We get that question a lot. The first answer is that you should consider not reading a business book. I have started the Lee Child’s Jack Reacher series and I would highly recommend that first. Time to switch off, recharge the battery and empty the mind. If the mind is of interest, there are a few, but my absolute favourite is “The code of the extraordinary mind”. A mental detox tool and you will come out of the holiday a different person. “The end of absence” will resonate when you are over 40 years old or if you want something to think about, you should read “Digital vs human”. I think “Work Clean” is a classic, particularly if you are into food and cooking. It is an interesting take on productivity, as is “Stealing Fire“. From the author of “The Rise of Superman”. If you want some mental resilience, try “Extreme ownership” or the classic “Navy Seals and the art of war”. I would suspect Navy Seals are Stoics. If that is of interest read “The obstacle is the way”. If you want a fresh perspective on marketing, try “Difference”. As extensions and as a different perspective, try “Lovability” Love is all you need. That is what “Solve for happy” will tell you also. Or you can browse the Bookbuzz website, type in a search term and you will be guaranteed to find an interesting read on strategy, innovation, climate change, future trends. Or e-mail ([email protected]) me a subject and I will give you a book suggestion.